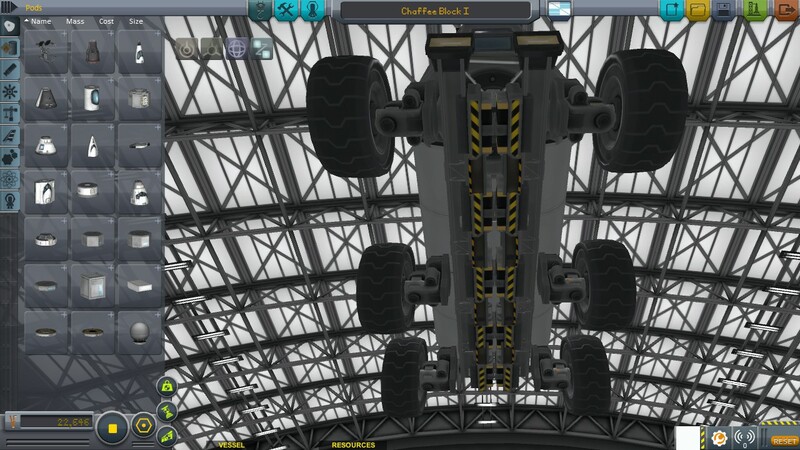 A stock rover that can carry 9 kerbals on most any terrain. 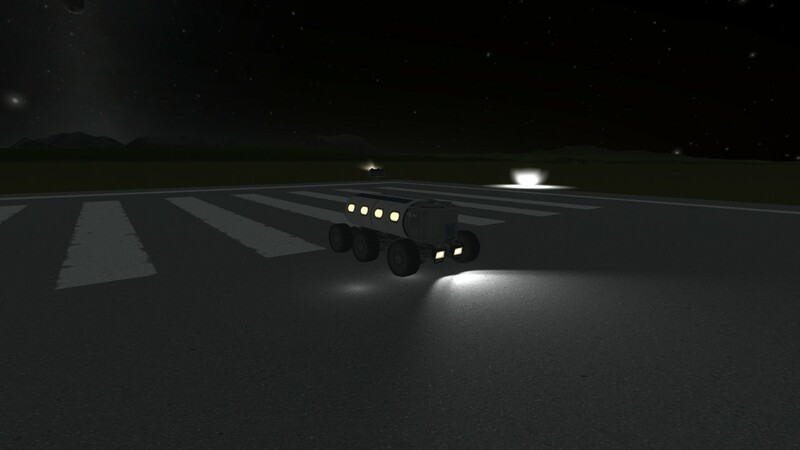 It can operate autonomously. Beware of use in the outer solar system as it uses solar panels for power generation. SAS turns on reaction wheels. Slightly top-heavy; don’t turn at maximum speed (23m/s). Does not have a docking port.